I should avoid carbohydrates because they are bad for me. 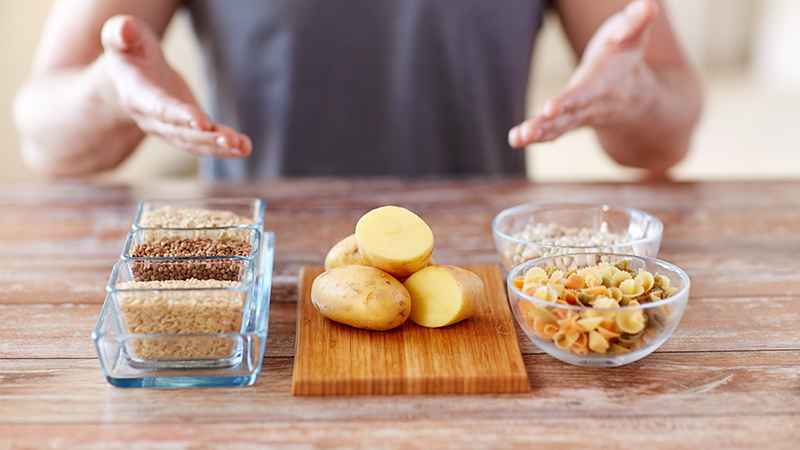 While a reduction of certain types of carbohydrates may be beneficial, removing all carbohydrates is not. Carbohydrates are the preferred source of fuel for our brains and muscles. Nutrient rich carbohydrate sources include whole-grain bread, pasta and cereal, brown rice, fruit, vegetables, and beans. Carbohydrate sources that should be limited or avoided include soda and other sweet drinks, candy, cakes, and cookies. Be aware of foods containing added sugars.